School Lunch: How Do Maine Schools Address Their Role in Providing Nutrition to Children? Over the years, attention to nutrition has changed the types of school lunches that are offered in Maine. 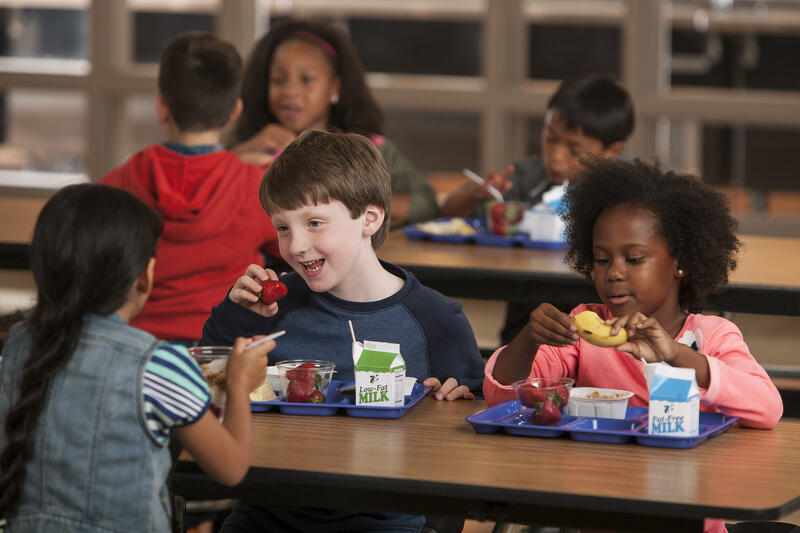 The Obama Administration revamped the federal school lunch program, and the Trump Administration is now reversing some of those changes. We'll learn how schools are meeting the demands of providing quality lunch to students and ensuring that those who qualify for free and reduced lunch are getting their needs met. What are the challenges that students and school lunch programs face? We'll also learn why a handful of Maine towns have opted out of the federal program. Ashley Edmonson, program coordinator, Let's Go!